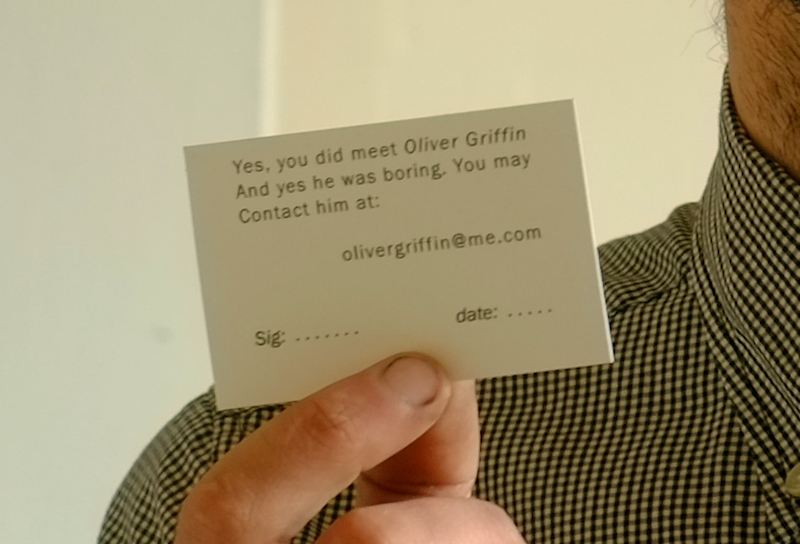 "Yes, you did meet Oliver Griffin and yes he was boring," it says on the business card of the conceptual photo artist. This little, sarcastic wink with the eye is quite representative for both, his art and his character. 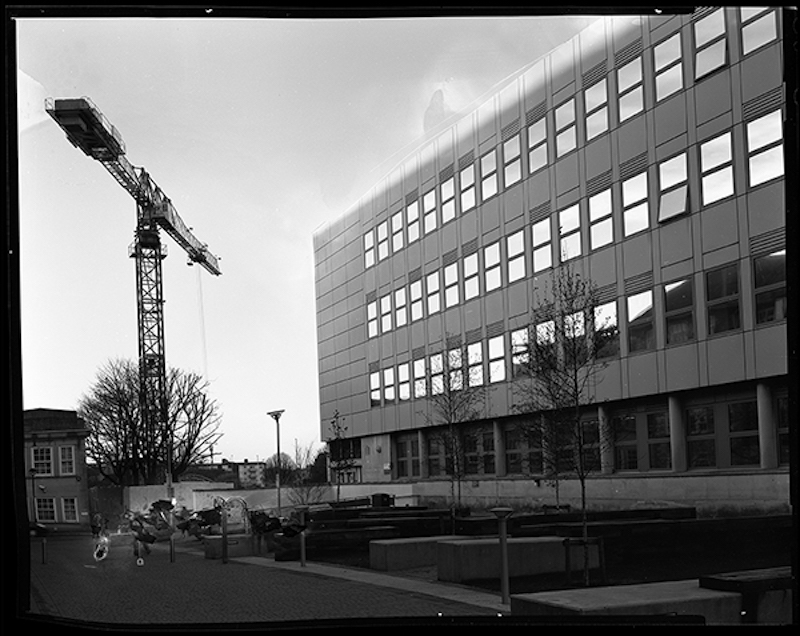 Originally born in 1983 in Boscome, UK, Oliver now lives between London and Berlin and takes one photo a day. It's one out of many routines that he established since becoming an artist. A dedicated photo camera and bicycle-lover, he often incorporates autobiographical items and collections of things into his exhibition and book projects. On display from the 20th May 2016 at Peckham Refreshment Rooms in London, his photo project "Insecurity of Wealth in layers of paint" (2016), which is inspired by Rihanna's "Umbrella" lyrics "Baby cause in the dark, you cant see shiny cars", depicts a series of black cars in dark nights. Oliver has also been set the task of looking over Artfridge's Instagram account as part of Photo London this week. In our interview he told me about what photography means to him, the importance of its technical aspects and why art needs to be international. Anna-Lena Werner: You are a conceptional artist, and your essential media are photography and photography books. How are these two disciplines related to each other in your practice? Oliver Griffin: That is a very existential question. I know a lot of photographers see me a conceptual artist and a lot of artists see me as a photographer. Personally, I think I’m a photographer. I know too much about cameras sadly and love the technical side of it all. 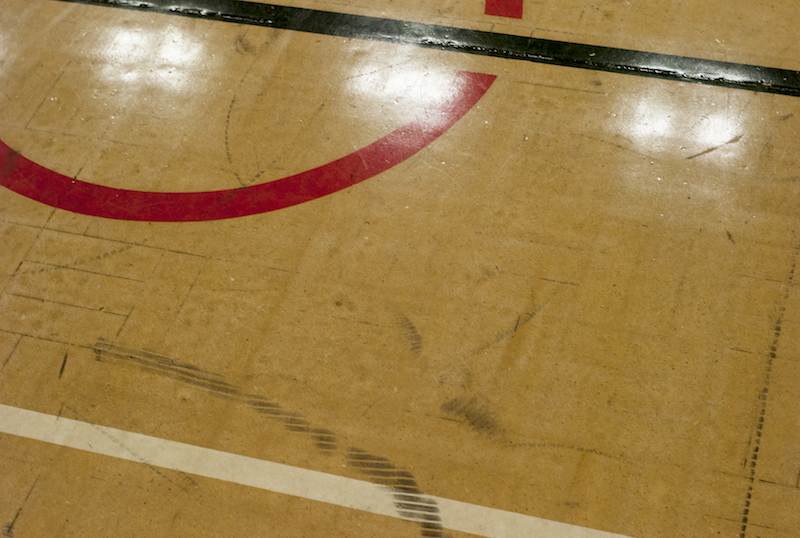 I have a very conceptual way of looking and not just the way a jobbing photographer would see the world. ALW: Can you tell me what photography is to you? OG: Well, to be honest, I think it’s the only thing I’m good at. I failed all my school exams really and art school was the only place to go. Then the first photo I took was perfect. Plus, my bedroom when I was born, was my fathers old darkroom. That might have something to do with it. To quote the boss, Bruce Springsteen “some do it for a living, some don’t know what else they can do”. ALW: What was on your first photo? OG: It was the photo of a library. OG: Yes, I love that aspect. I guess it’s just boys and their toys. ALW: How are the photograph and the photo camera that produced the image related to each other in your practice? OG: Usually, I use the camera for the job. For a lot of larger and slower work I would use a large format camera on a tripod and if I need to make work quickly, I’ll just run around with a rangefinder camera. 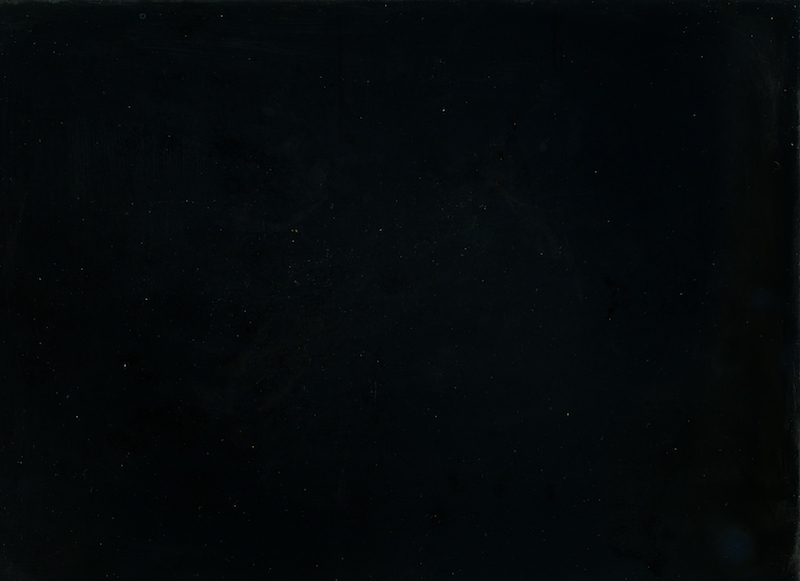 But my favourite at the moment is just scanning objects on a flatbed scanner. It makes some amazing images and makes people really think what is to take a photograph in this day and age. Even what a camera is! ALW: You take a picture each day. What camera do you use for this routine? OG: I fell in love with Leicas around 10 years ago and always owned one since then. So that really is the weapon of choice. ALW: What motifs are you looking for in your daily picture? OG: Usually the light and the stillness of a location. The idea that I don’t need to take the photo, as the moment is so perfect without it. But I usually go ahead and take an image anyway. The Daguerreotype and The Laser print. How we never learn from photographic history, just repeat it in digital formats.” The book was part of an exhibition at your London gallery Hannah Barry. 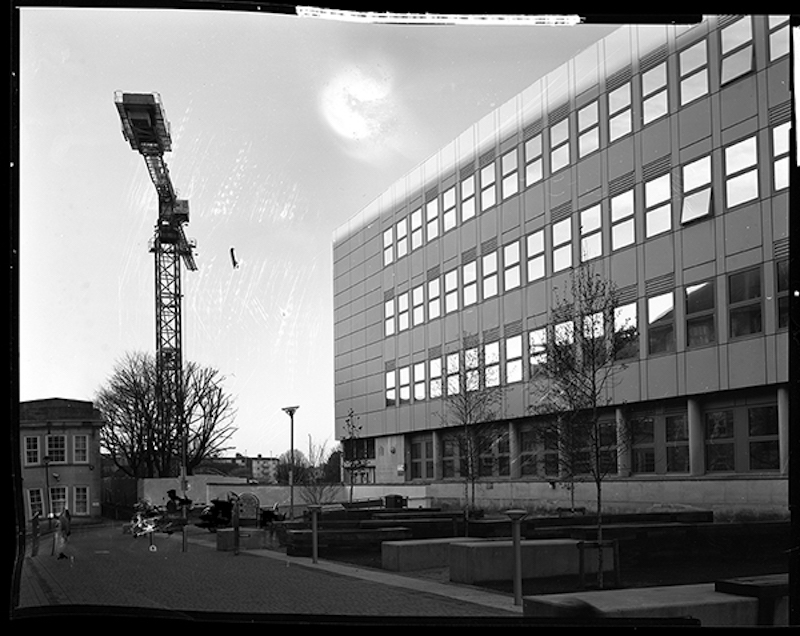 OG: Yes, the book was easier than the works to make, hence making a simple B/W photocopy book is what I like doing. Making large format prints from weird materials. OG: Yes, I love bit of dark humour in my titles. Photography is not as light hearted as the world wants it to be. ALW: How do you mean that? OG: Well, if you look at the subject over it’s history it has a lot of problems, especially over the last few years of the smart phone with this idea that photography is really instant and nothing gets printed in daily life. ALW: Is that why the materiality of photography and the camera has become such a fundamental part of your work? OG: I guess my training has just kicked in at this stage. As when I started art school no one had a digital camera on them. The only way to show work was to print it yourself. Then, through the years, it was not really done to show works that were not on paper. I sound like an old fart now. ALW: Maybe rather like a visionary. You don't have a smart phone and you take analogue photos, but you will take over the artfridge Instagram account during London Photo Week…. OG: I think I can handle it for a week. I had a twitter account for a couple of years and all my friends are on Instagram now. We’ll see what happens, as sharks die if they keep still. ALW: Coming back to “boys and their toys” – In your past show “Everybody’s Autobiography” at Hannah Barry, you exhibited bicycles along with photographs. Both of these materials – cycles and photos – are important to you. How much, do you think, do these items represent the character behind, the autobiography? OG: There is a thesis somewhere between the relationship between photography and the bicycle. But for me, one of the reasons I keep a camera around my next was to document my early BMX moments. Still today. Especially with the landscapes I’ve shoot and now with a new project being released at the start of the year called the “Demonstrations of Patterns in Flow” looking at the idea of Flatland BMX and the surfaces and marks that are being used and made during this activity. So, yes, autobiography is a very real word within my work. ALW: What is “Demonstrations of Patterns in Flow” exactly about? 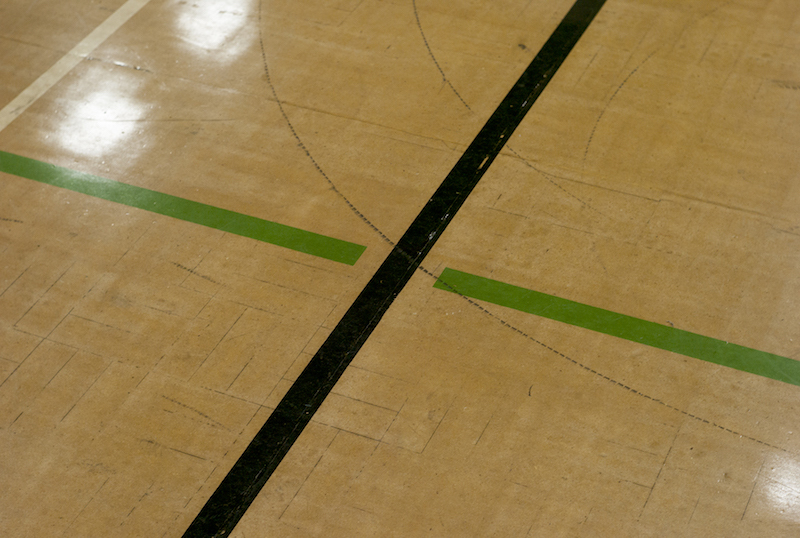 OG: They are images of a gymnasium floor after the “level vibes” 2016 BMX competition in London. A historic Jam in this very small world. 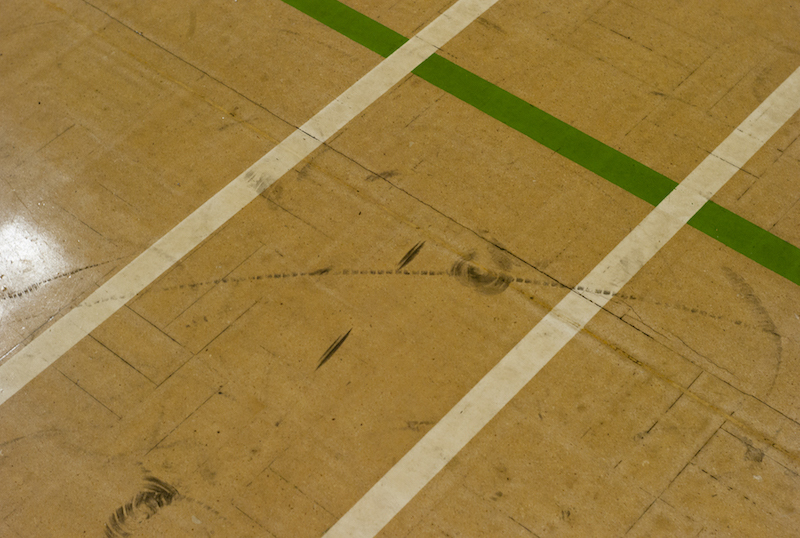 But the rigid colour markings of traditional sports mixed with the tyre marks that seem like chaos make me think that’s what life really is. There is no rule book to life, just one we make. Plus it looks very beautiful in my eyes. 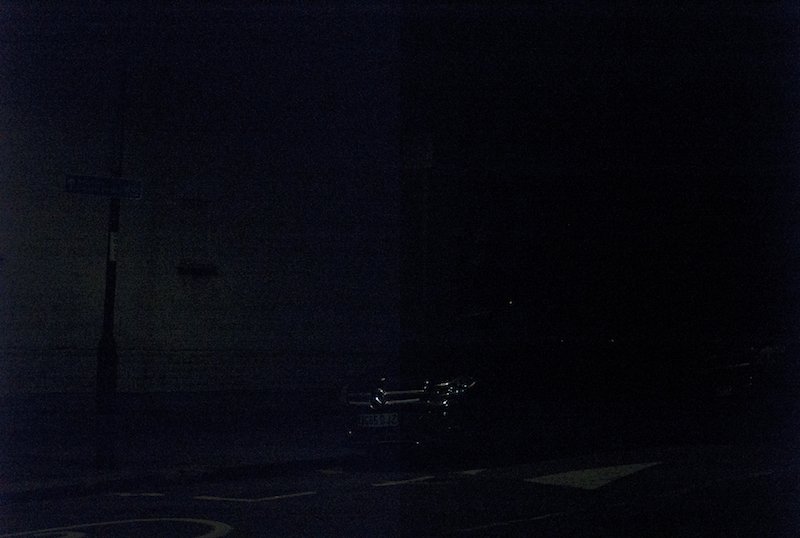 ALW: For another current project with beautiful toys – “Insecurity of Wealth in layers of paint” (2016) – you photograph black shiny cars in the night. In the accompanying text you express your empathy for the engine and explicitly not for the owner of the car. 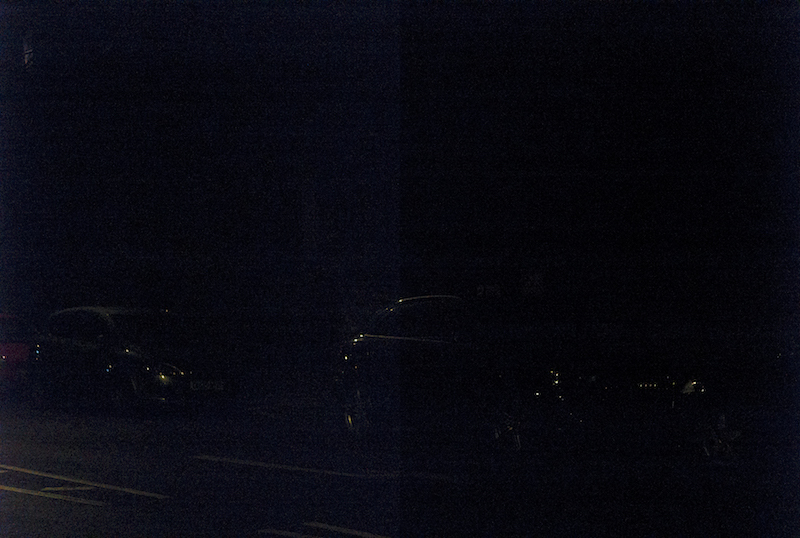 What do these black cars in dark surroundings symbolise for you? OG: I’ve come to realise I sadly do not have much empathy for people these days. Of course there are about 150 people I can call friends and family. But I’m not really a people person, I just like seeing how the world works and taking note of it. I guess that's where the photography comes into it, just adding that machine in the way of reality makes me focus on the important stuff. Not the times that people are trying to make me think and act. ALW: And these cars? Are they being instrumentalised or are they simply a sign for the ridiculousness of modern status symbols? OG: I just fell in love with the lyrics from Rihanna’s “Umbrella” song. The cars are a ridiculousness of modern status symbols. No-one really needs one for driving around in a city. It’s just peoples’ egos. Plus, most modern cars don’t fit on mid 20th century roads in Europe. I just see the beginning coming to an end through the idea of wealth. Anyone with any class would have a vintage Porsche. 911 really. 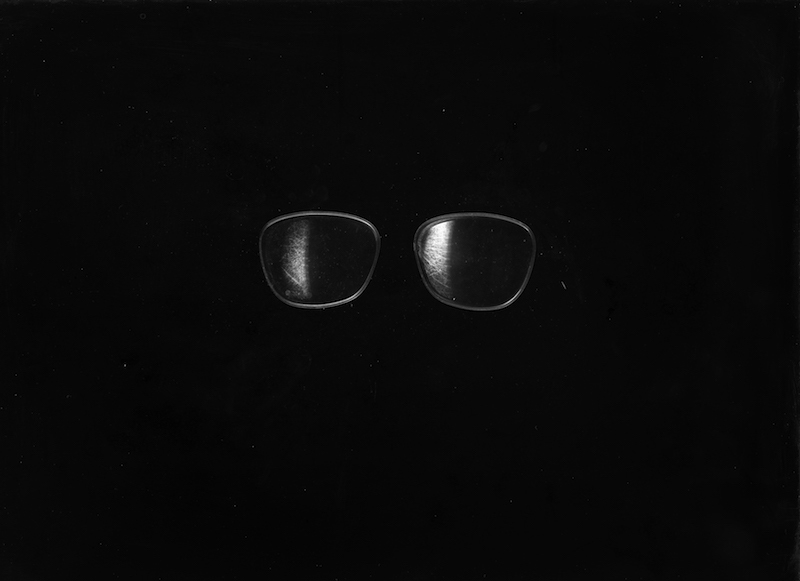 ALW: Your project “Void in my eye, Admires the lens.” (2016) depicts lenses in front of a black background and it highlights their function of distancing the subject wearing them from reality. You wear a pair of glasses yourself. When did you develop this notion of your lenses blurring fiction and reality? OG: All these questions are really post project really. 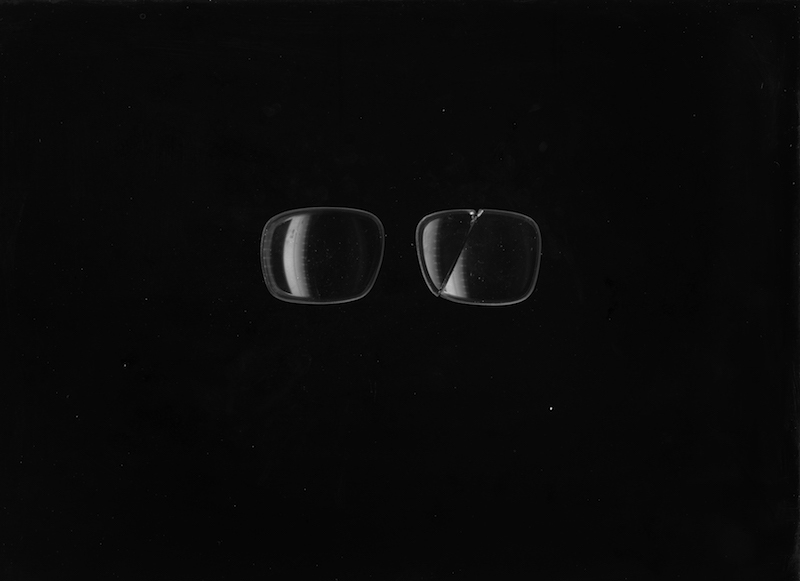 I just started experimenting with scanning only lens and they looked fantastic on the screen. I think people see what they want to see in this project. I’ve had some many different questions surrounding this series of work. For me the lens and black landscape are about SiFi literature and podcast stories. Also, at that point, it was quite dark days for me. 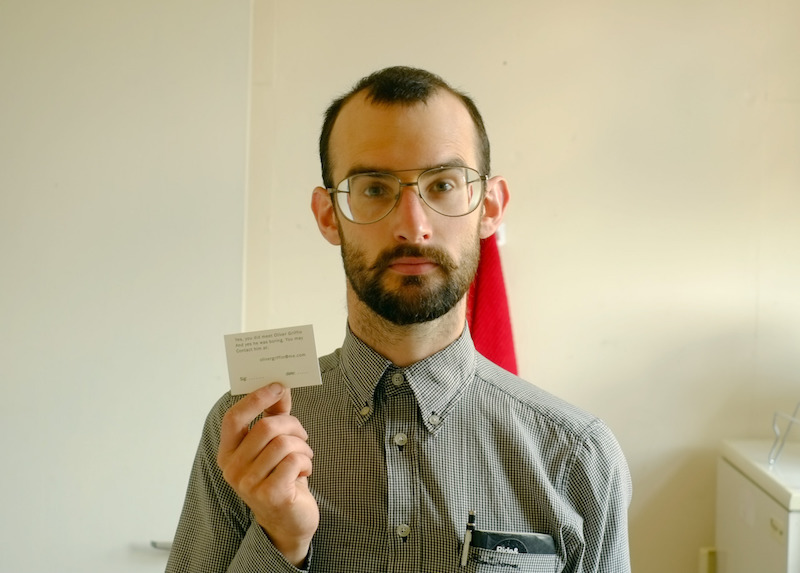 ALW: You also curate exhibitions and co-run the project space DZIALDOV in Berlin. 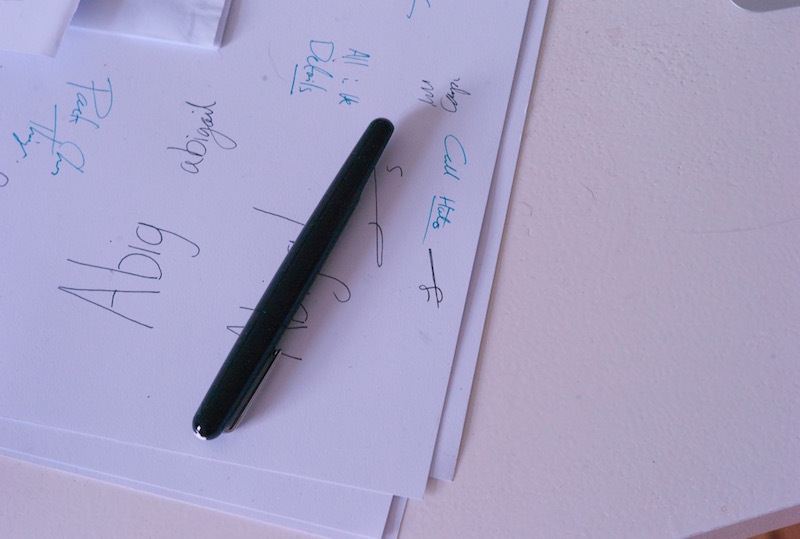 Do your interests and aims in your artistic and your curatorial practice intersect, or are they utterly different? OG: Well, I’ve been part of the space for over two years now after having shows with Jonathan Schmidt-Ott in London. I just like seeing spaces like this work and make a influence on a word stage. Not being one of the arts and crafts exhibition spaces that are for locals only. Art is international. That’s how we should all look at our practice.